361° Chiropractic Sports & Wellness is a place where you can come to receive care that is thorough and comprehensive. Meet the team members here at 361° Chiropractic Sports & Wellness. Chiropractic care involves hands-on treatment that can be used for not just the back, but also extremities, muscles, tendons and ligaments. Acupuncture is a powerful, effective and naturally relaxing form of medicine. Let our team provide you with relief from headaches, back pain and arthritis. We treat sports injuries, pregnant women, and everyone from young to old! Our treatments range from 15 minutes to 90 minutes. The primary goal of chiropractic care, is to figure out the reason for any joint dysfunction and then treat those muscles and joints, looking at the body as a whole. This will help to reduce pain, increase joint function and improve overall health. Acupuncture promotes natural healing. It can enhance the body’s ability to recover on it’s own, support physical and emotional health, and improve overall function and well-being. Registered Massage Therapy uses a variety of hands-on techniques to manipulate the soft tissues in your body (muscles, connective tissues, joints, tendons and ligaments) in order to provide therapeutic relief, decrease your pain and optimize your health. 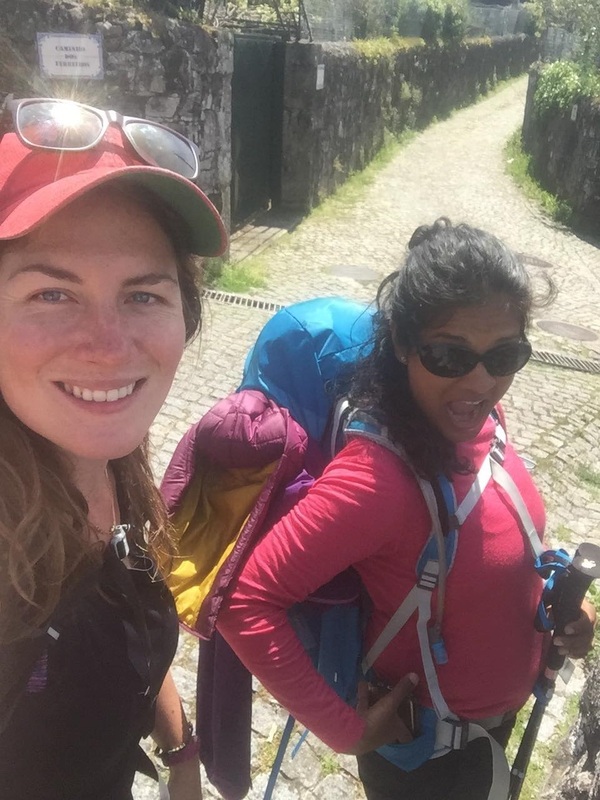 http://www.361clinic.com/wp-content/uploads/2019/03/Claudia-and-I-on-camino-2018.jpg 1280 960 Melanie Lopes http://www.361clinic.com/wp-content/uploads/2016/10/361_logo.png Melanie Lopes2019-03-29 00:45:592019-03-29 00:47:16APRIL FOOL'S! http://www.361clinic.com/wp-content/uploads/2019/03/2nd-week.jpg 1564 1564 Melanie Lopes http://www.361clinic.com/wp-content/uploads/2016/10/361_logo.png Melanie Lopes2019-03-04 05:31:452019-03-04 05:31:45Dr. 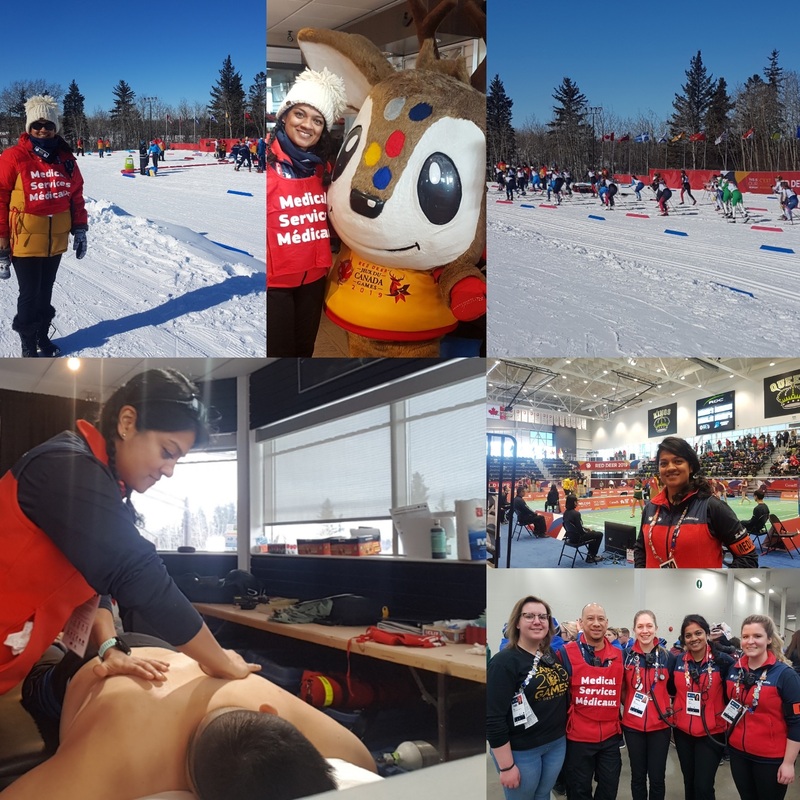 Lopes is back @361clinic from the 2019 Canada Winter Games!